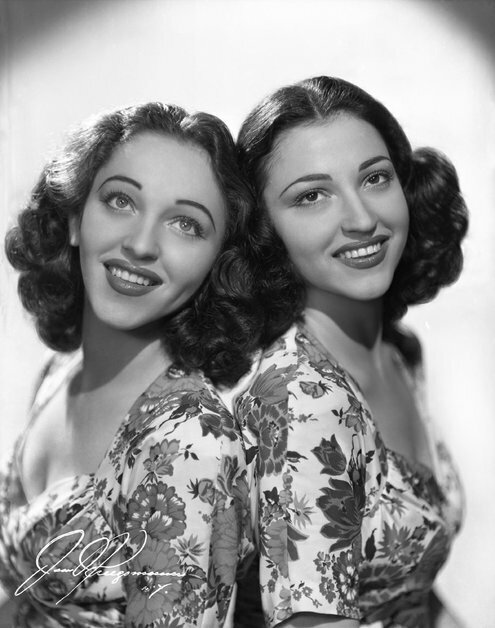 Clue: He is a Dutch man who was once called the King of Yiddish Music. 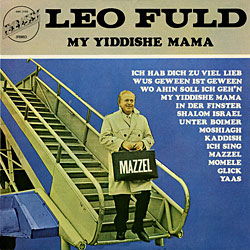 Leo Fuld was one of the premier Yiddish performers in America during the 1950’s and 1960’s. 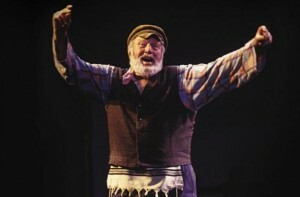 Audiences loved to hear him sing Yiddish favorites in a combination of Yiddish and English. 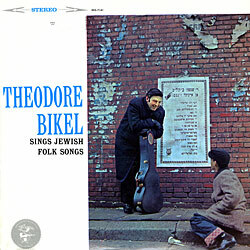 They loved his music which evoked the emotions and hardships of the Jewish people. 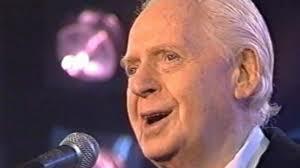 Simply put, audiences loved the truth in his music.